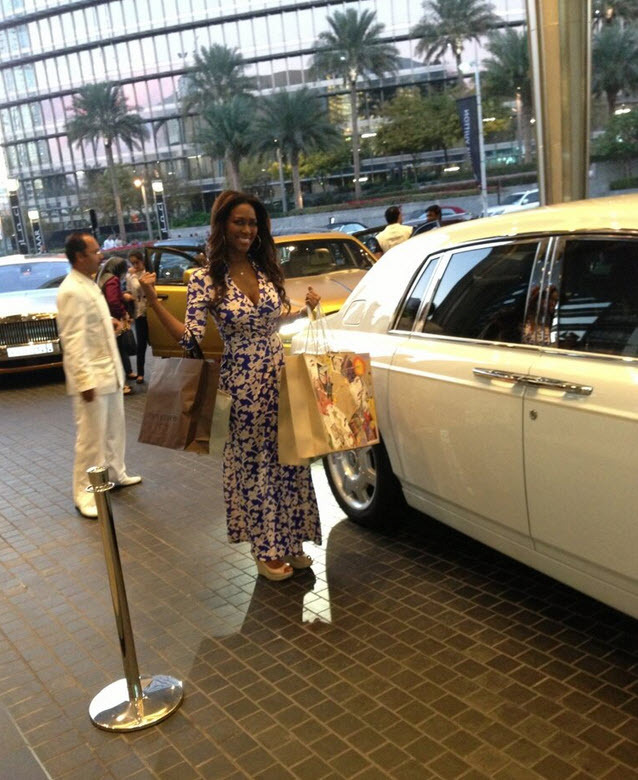 #Opinion #Gossip | Former miss USA Kenya Moore dating an older Nigerian billionaire? Remember, weeks ago a picture of former Miss USA and Real Housewives of Atlanta Star Kenya Moore, alongside Nigerian superstar D'banj surfaced on the web. It had everybody wonder what the two were doing together. The picture was reportedly taken at a concert in Houston, Texas where D’Banj performed and Kenya Moore attended as a special guest. 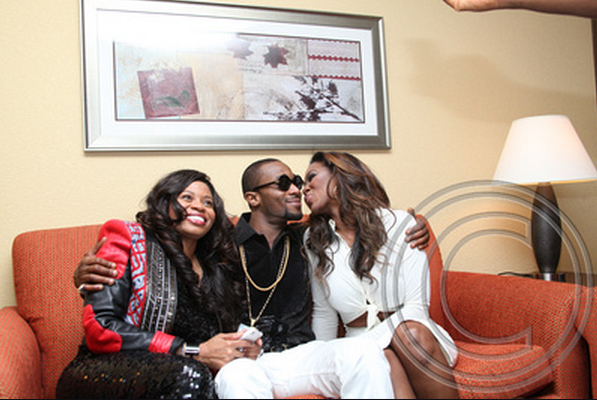 At the event, both D'banj and Moore were seen socializing and even dancing on stage. On the Real Housewives season finale, Bravo revealed that Kenya Moore’s new boyfriend is an African oil tycoon. Are you wondering if Kenya's appearance at D'banj's concert has something to do with her new relationship with the African beau? We are too! Plus, the Nigerian oil industry is the largest in Africa! 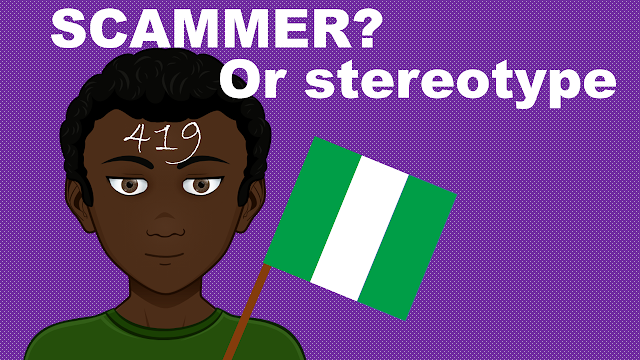 So, the probability for Kenya's boo to be Nigerian is huge. Now, Bravo changed Kenya's conclusion segment on the finale and wrote that Kenya is dating an "international" oil tycoon. Why are Kenya and her tycoon trying to hide the relationship? We might have to wait until next season of the Real Housewives of ATL to find out. However, in this season reunion, Nene said that Kenya's boo is an old black man. So, Kenya went and found an old rich African man to take care of her? Rumors have it that the former Miss USA's trip to Dubai was financed by her rich man. Kenya was spotted in the Middle East last month shopping while rolling in a Rolls-Royce. About the pricey ride, Miss Moore tweeted “...Yes that's my car! I'm a lucky girl.” Yes, Miss Moore is definitely lucky!